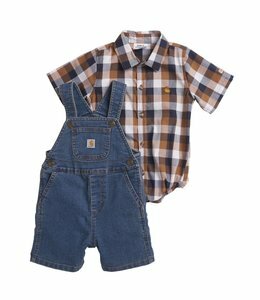 This boys Denim Shortall set is perfect for the little country boy. 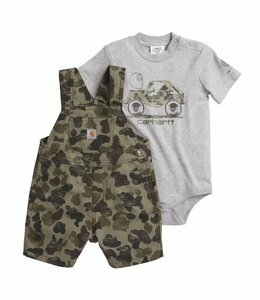 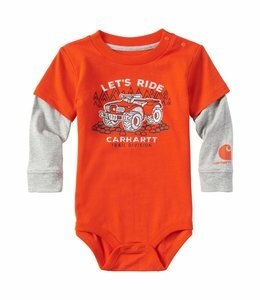 Baby boys' canvas shortalls and graphic bodyshirt. 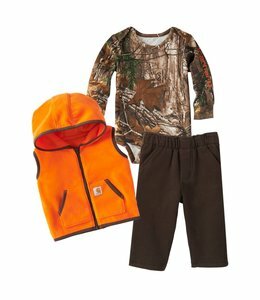 Baby boys' full hunting-style outfit. 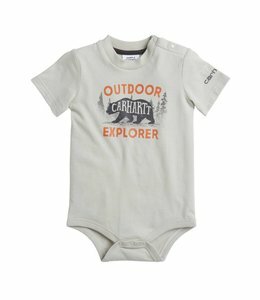 Baby boys' short-sleeve bodyshirt that celebrates time outdoors. 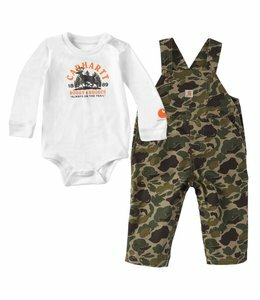 Baby boys' long-sleeve shirt-and-overalls set. 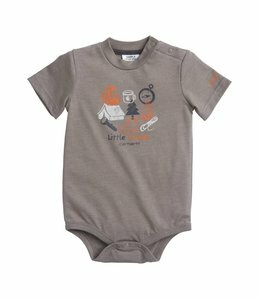 Baby boys' short-sleeve comfy bodyshirt that celebrates his love of nature. 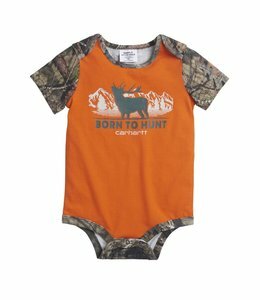 Baby boys' short-sleeve bodyshirt that celebrates his love of nature. 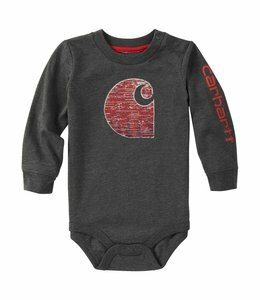 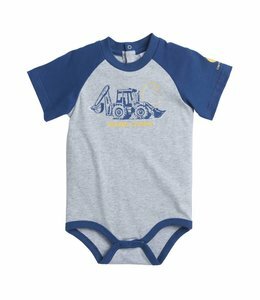 BABY BOYS' LONG-SLEEVE GRAPHIC BODYSHIRT. 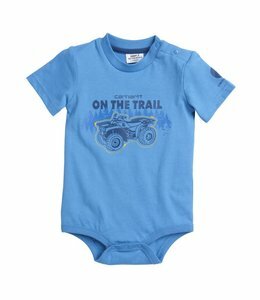 Baby boys' short-sleeve bodyshirt made of soft cotton. 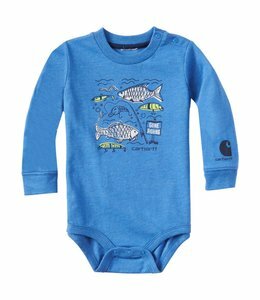 Baby boys' short-sleeve bodyshirt that celebrates fishing. 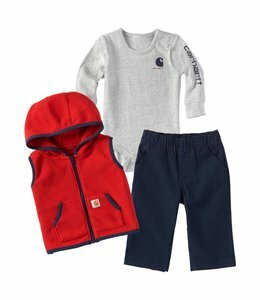 Baby boys' long-sleeve comfy layered bodyshirt. 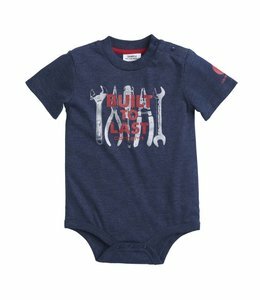 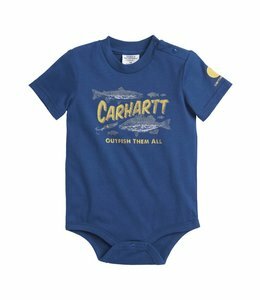 Baby boys' short-sleeve comfy bodyshirt that shows his love for his parents' tools. 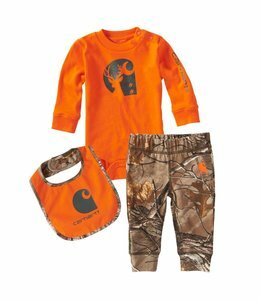 Baby boys' vest, long-sleeve shirt and pants built for movement. 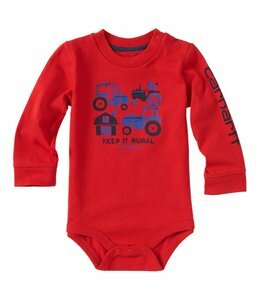 Baby boys' long-sleeve comfy bodyshirt that celebrates his love of farming. 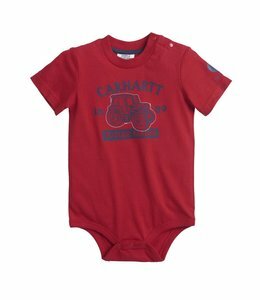 Baby boys' short-sleeve comfy bodyshirt that celebrates his love of farming. 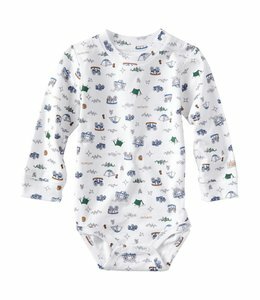 Baby boys' long-sleeve comfy bodyshirt that celebrates his love of nature.